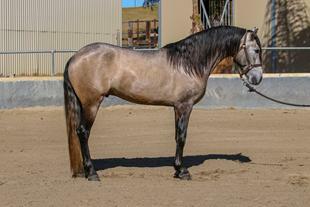 Description: This gelding is in full training and is schooling at training level. 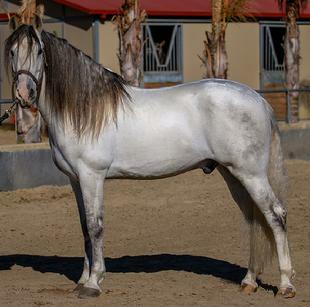 He is also schooling for working equitation and general horsemanship. He is good with loading, bathing, clipping, grooming in the cross ties. 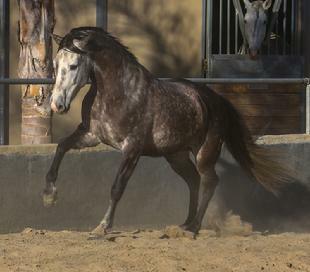 This gelding is in full training and is schooling at training level. He is also schooling for working equitation and general horsemanship. He is good with trails, loading, bathing, clipping, grooming in the cross ties. 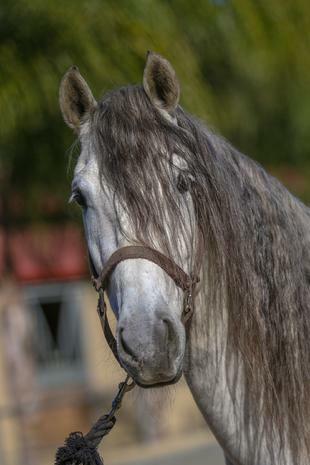 Leonardo ~ 2015 gray stallion. 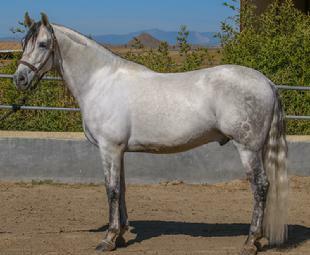 Description: This gelding mellow and has a great temperment. He is in full training and is schooling at training level. He is also schooling for working equitation and general horsemanship. We is good as an Amateur horse. He is good with trails, loading, bathing, clipping, grooming in the cross ties.